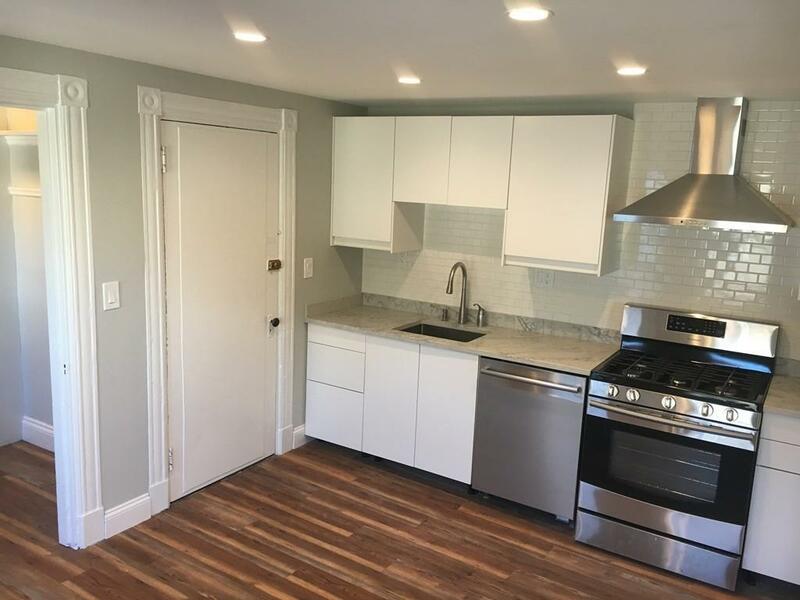 Completely renovated top floor unit with 3 bedrooms and an office in desirable Winthrop Highlands is ready for March 1st move-in. Enjoy ocean views from this lovely renovated unit with BRAND NEW KITCHEN featuring stainless steel appliances, gorgeous stone counter top, and a walk-in pantry, NEW BATHROOM, and CENTRAL A/C! Dont miss this opportunity to live in a beautifully renovated apartment steps from the ocean. Easy access to Boston and all major highways. Area Amenities: High efficiency HVAC with central AC, Dishwasher & Gas Stove, Laundry in the basement. NO CATS! Listing courtesy of Daniel Delloiacono of Commonwealth Residential Realty, Llc. Listing provided courtesy of Daniel Delloiacono of Commonwealth Residential Realty, Llc.